buy dapoxetine ireland buy nuvigil and provigil Arif A. Dharsee, M.D. brings a highly impressive resume to South Shore Infectious Disease Center. 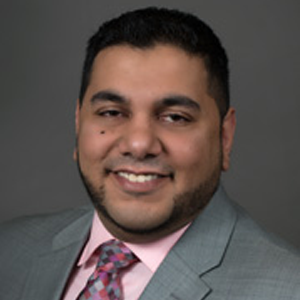 A graduate of St. George’s University School of Medicine, Dr. Dharsee has experience as a Chief Fellow (Fellowship in Infectious Diseases) at North Shore – Long Island Jewish Systen in Manhasset, NY. Dr. Dharsee is board certified in Internal Medicine and Infectious Diseases.